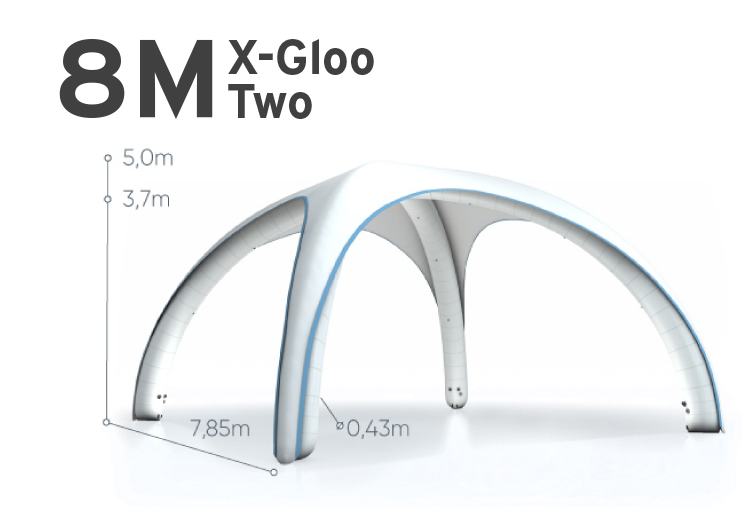 Using the iconic shape of an igloo, X GLOO inflatable event tents are a modern exhibition solution that puts brand exposure first. 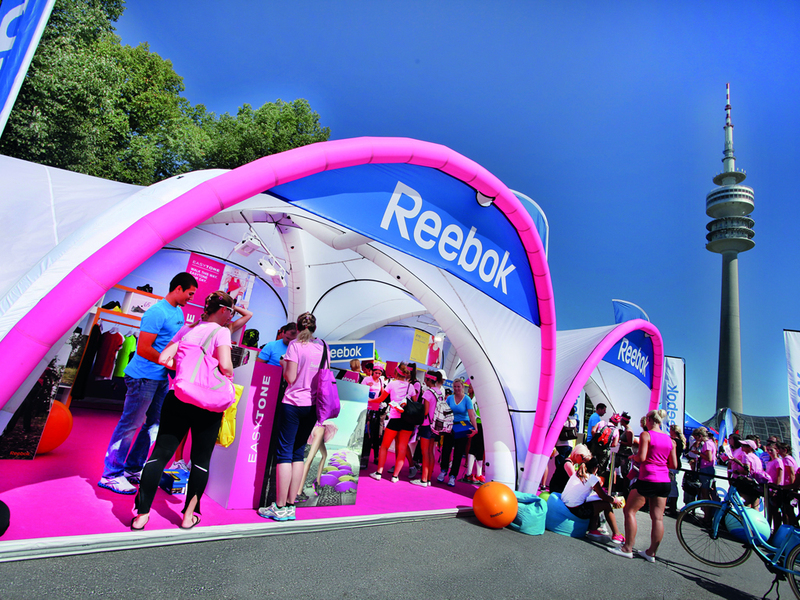 X GLOO event tents are fully brandable and offer a wide range of accessories to further customise and personalise your exhibition. 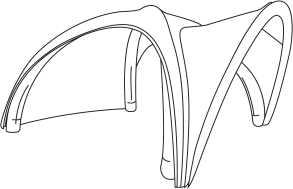 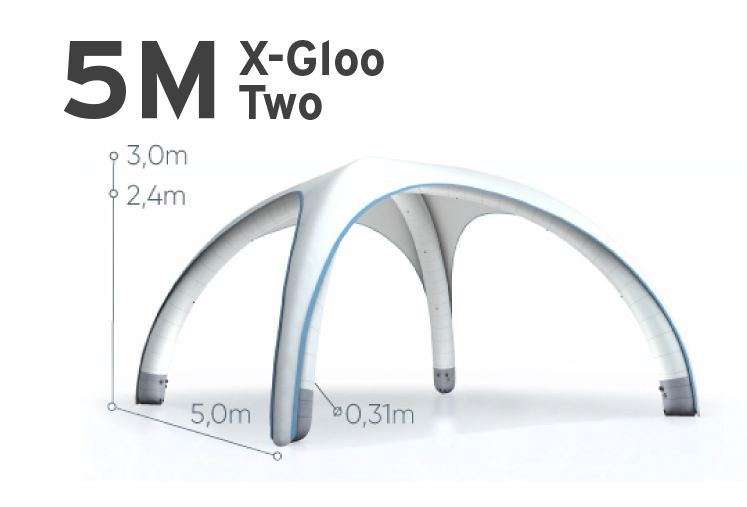 You can connect multiple X GLOO’s together using linking tunnels, as well as further your graphic space using a canopy. 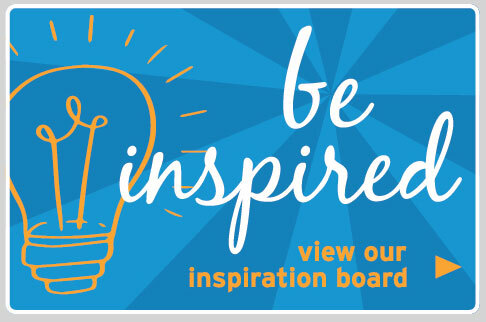 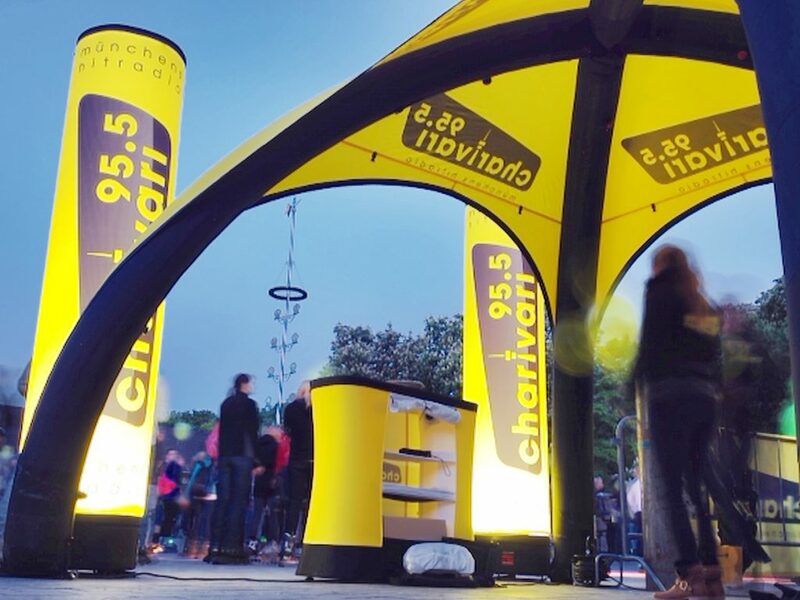 GLOO offers you limitless branding opportunity, giving you the perfect presentation platform for effective event marketing, both indoors and out. 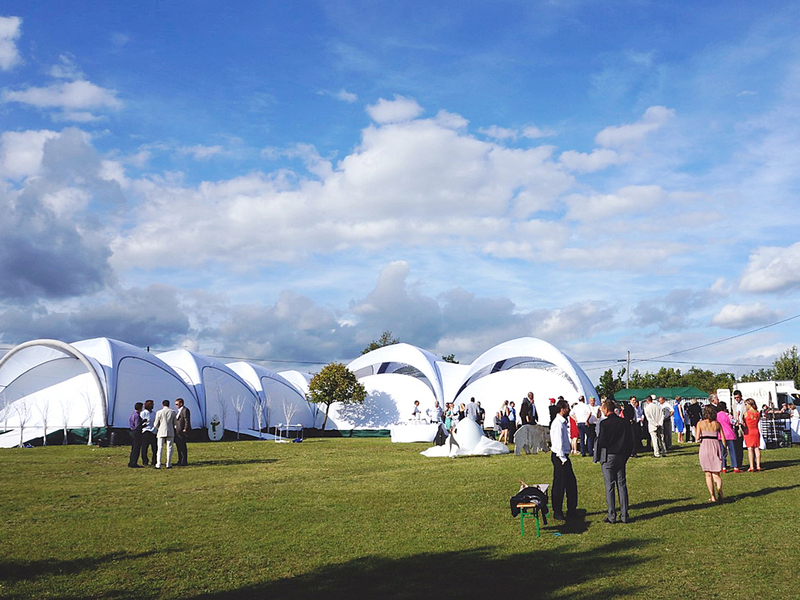 X GLOO Inflatable Event Tents are all-weather, all-terrain inflatable event solutions featuring German engineering coupled with a sleek and modern design. 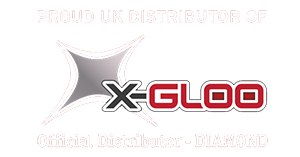 XL Displays are proud to be an official ‘diamond’ UK distributor of X GLOO inflatable event tents. 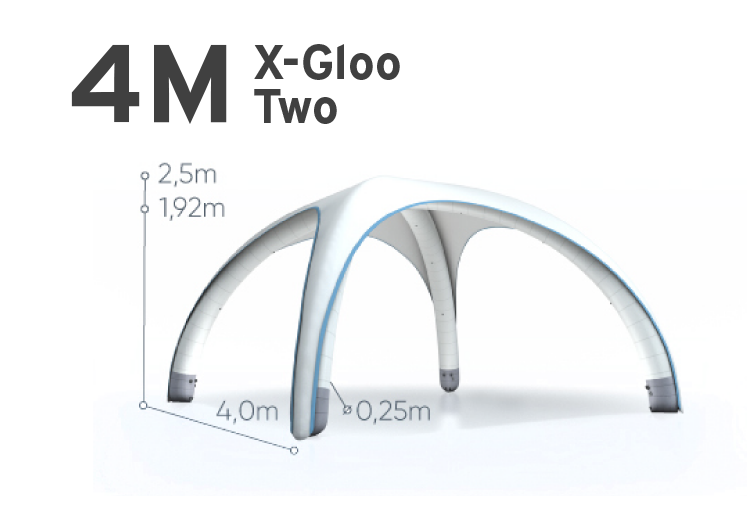 The X GLOO is built using a unique block-building system that allows you to add new components effortlessly to customise and expand your inflatable structure as and when you need to, making it perfect marketing tool. 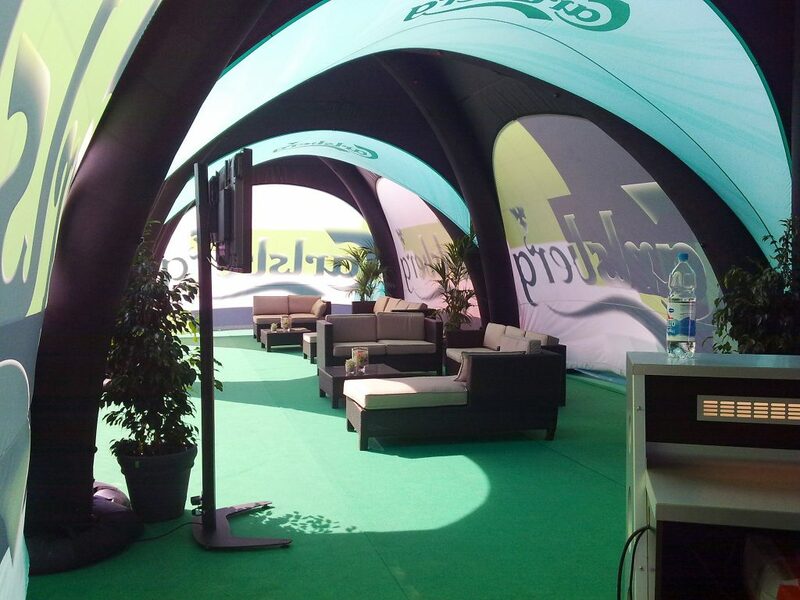 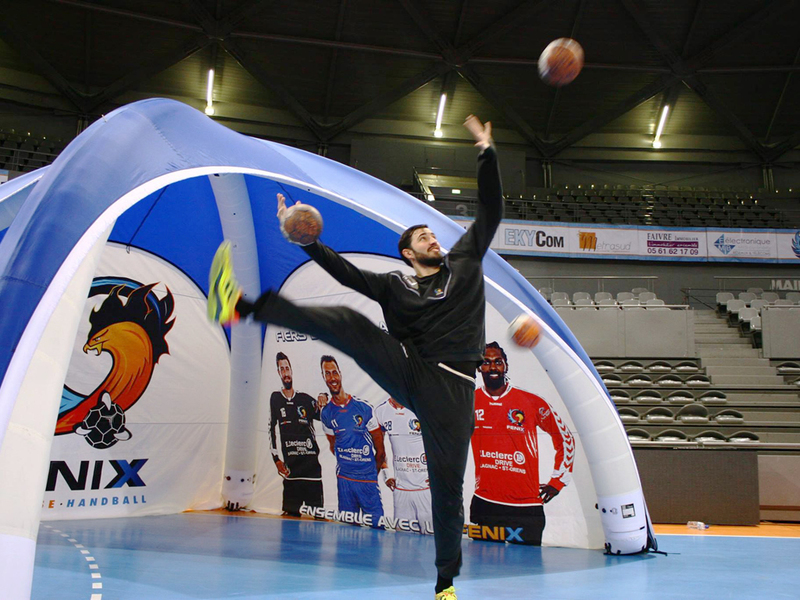 Available in 5 sizes – 3x3m, 4x4, 5x5, 6x6 and 8x8m, there is an X GLOO to suit any exhibition space. 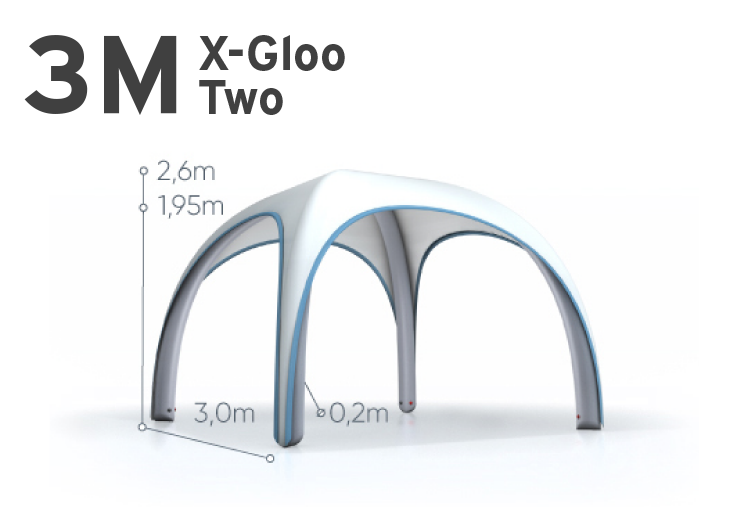 The X GLOO was one of the first inflatable event tents on the market, making it the superior option based on quality and versatility alone. 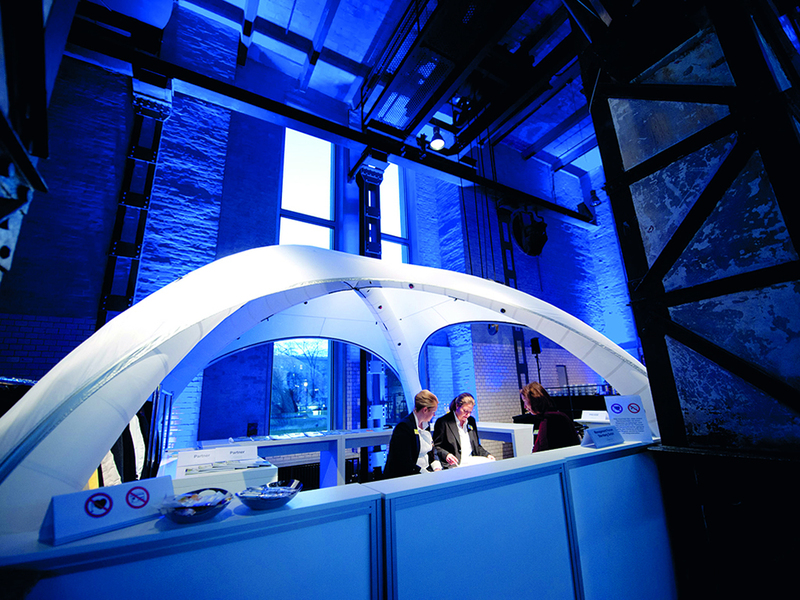 Red-Dot design winner, the X GLOO inflatable events tents are known to their high quality, German engineering and craftsmanship, impressive unique design and limitless branding potential. 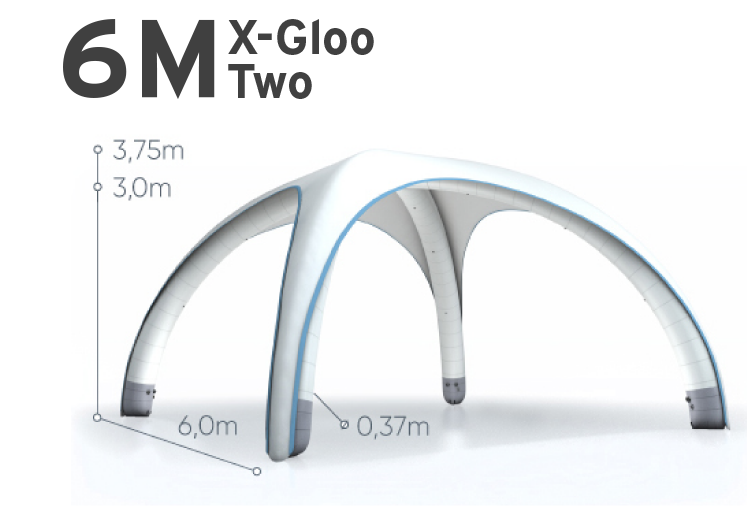 Customisation is at the heart of the X GLOO functionality, each size can be linked to the other seamlessly through additional canopies and tunnels. 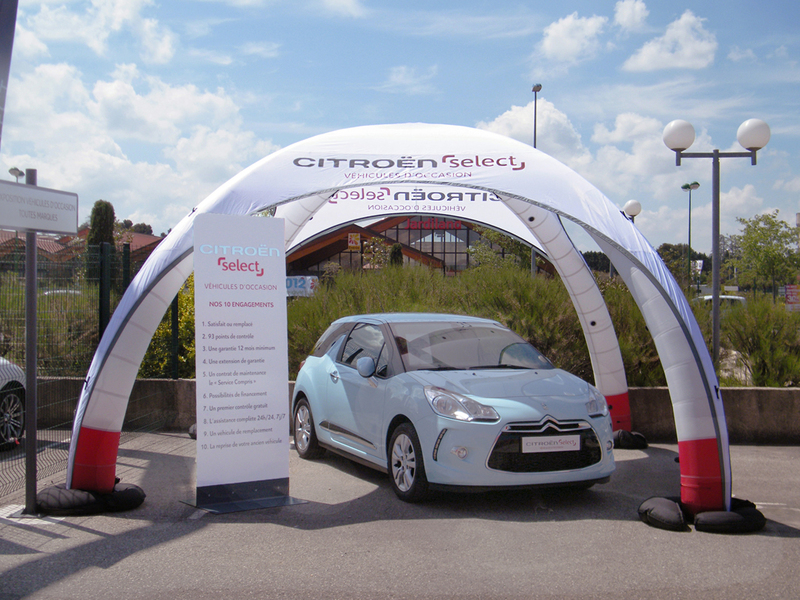 Add entrance walls, window walls, standard walls, roof banners, middle walls, canopies, tunnels or display walls to maximise the impact of your outdoor event tent.